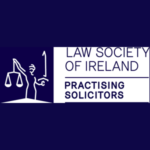 Romaine Scally and Co Solicitors are a longstanding, well-established firm of Solicitors based in Tallaght Village with client facilities in Blackrock, offering a full range of legal services to clients with a wealth of experience in a wide range of areas. The firm is headed up by Romaine Scally, the Principal, who has been practising as a Solicitor since 1980. 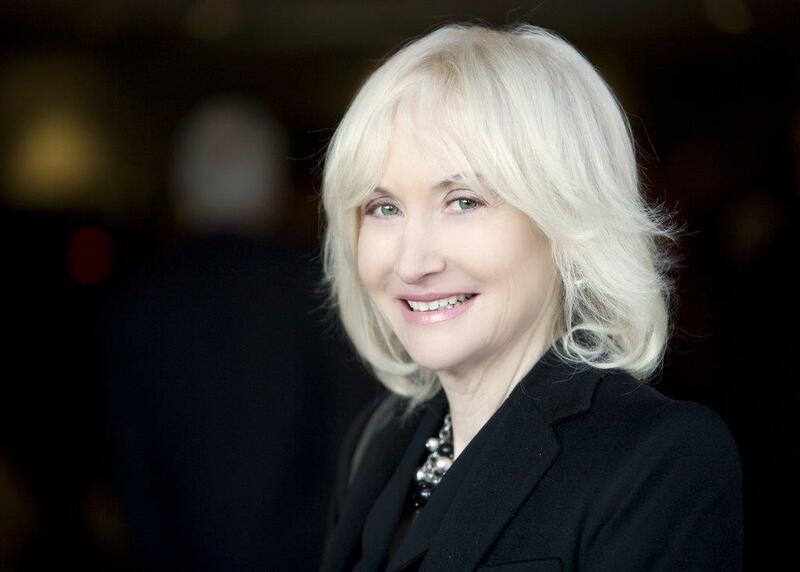 Romaine Scally has gained a vast experience in those years, not only in an ever-changing legal world but also in dealing with clients on a personal level as a family Solicitor for over a generation.